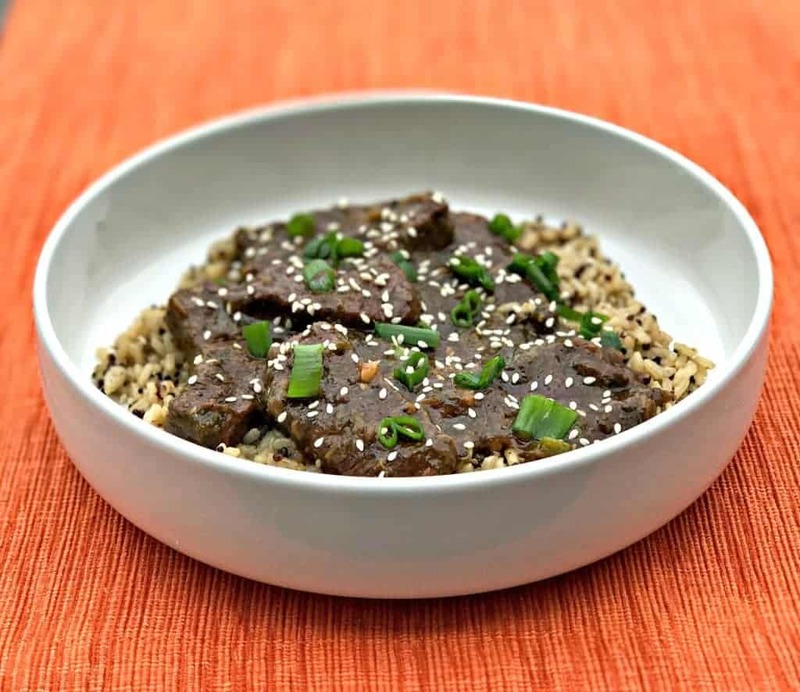 Instant Pot Mongolian beef with quinoa and brown rice is definitely a recipe that you should check out! The majority of my recipes are quick and easy dishes to help support a busy lifestyle. 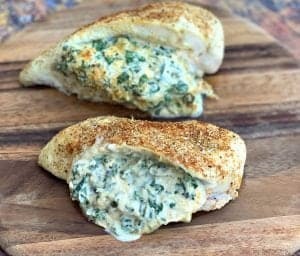 Most of my recipes are also meal-prep friendly, meaning the ingredients used within the recipe are items that work well when reheated as leftovers. I purchased my Instant Pot so that I could branch out a little bit. I absolutely love to meal prep because it saves me so much time. But, what about those moments when I have to whip up something quick on a weeknight? It would be nice to have weeknight dinner meal options. When I order Chinese delivery, it usually takes 45 minutes to arrive. 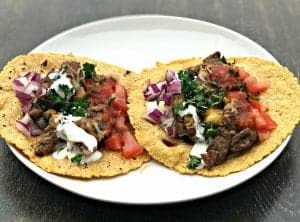 This recipe can be completed in well under 30 minutes. It also promises yummy leftovers for the rest of the week! This is another one of my lifestyle recipes. 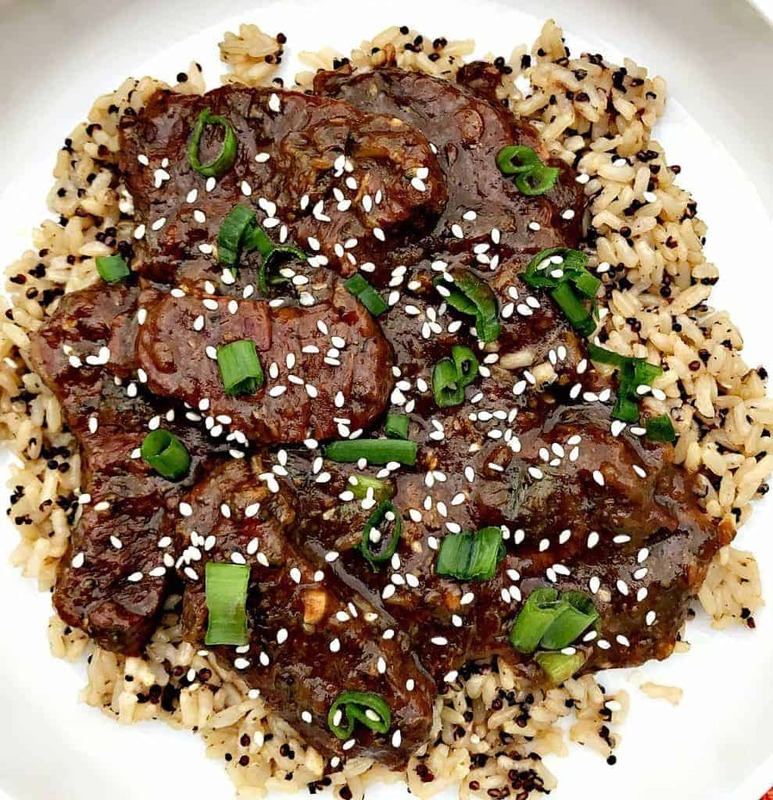 This recipe includes brown sugar and rice wine vinegar which increases the sugar and carbs macro count. This recipe may not be the best option for weight-loss. However, it is perfect for lifestyle maintenance. 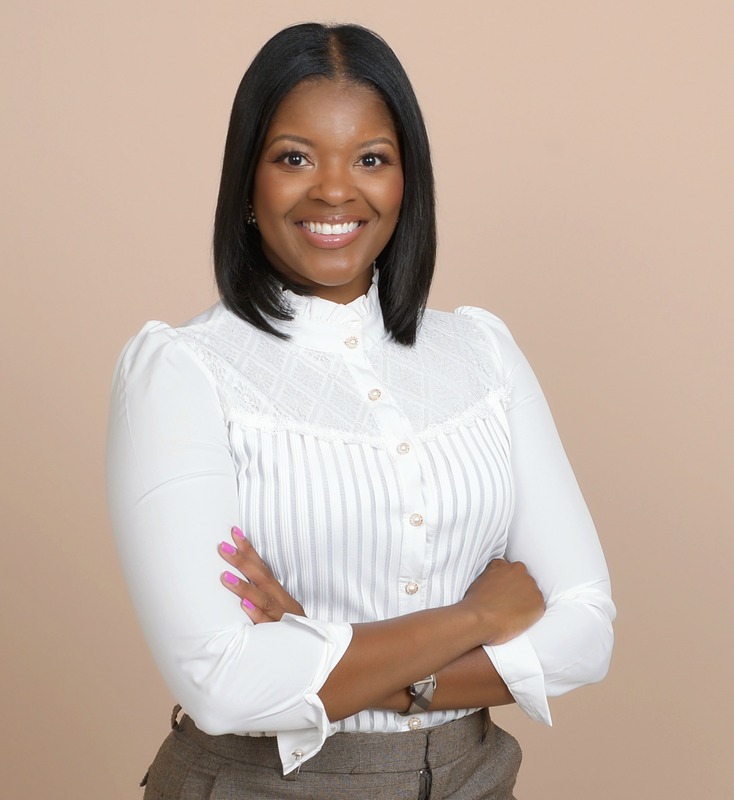 Being health-conscious and committing to a healthy lifestyle is a long-term decision. It opens the door to so many different options for food and loosens up a lot of restrictions. I would suggest removing the quinoa and brown rice from this recipe if weight loss is your goal. This saves 18 grams of carbs per serving. I saved additional time by using organic, pre-packaged quinoa and brown rice. Kikkoman – Aji-Mirin (Sweet Cooking Rice Wine) 17 Oz. 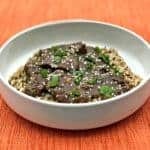 Instant Pot Mongolian Beef with Quinoa and Brown Rice is a quick and easy recipe with juicy sirloin steak and sweet and savory sauce. 1/2 - 1 cup low-sodium soy sauce Use your judgement here. The more soy sauce used, the saltier the dish. You can also dilute the dish if too salty with a little water. Turn on the Instant Pot saute' setting. Add the olive and sesame oil to the pot. Season the meat with the seasonings. Add the sliced meat and brown on both sides for 2-3 minutes. Remove the meat from the pot. Add the garlic, ginger, 1/2 cup water, and brown sugar to the pot. Deglaze the pot by scraping the brown bits from the steak from the bottom of the pot. Saute' for 2 minutes. Add the soy sauce and rice vinegar to the pot and stir. Add the cooked meat and chopped broccoli to the pot. Cover with lid and cook for 10 minutes using the meat setting. After 10 minutes, quick release the steam. Whisk together the 2 tablespoons of water and cornstarch. Add it to the Instant Pot and stir until the sauce thickens. Place the Instant Pot on the saute' setting. Sprinkle the green onions and sesame seeds throughout. Allow the sauce to thicken for 3 minutes. Cook the brown rice and quinoa in the microwave for 90 seconds. 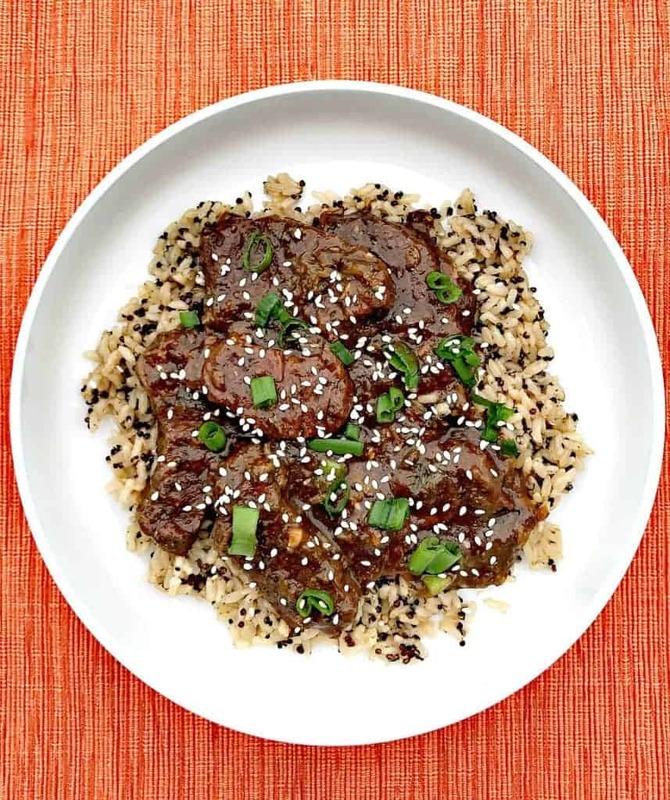 Serve over brown rice and quinoa. 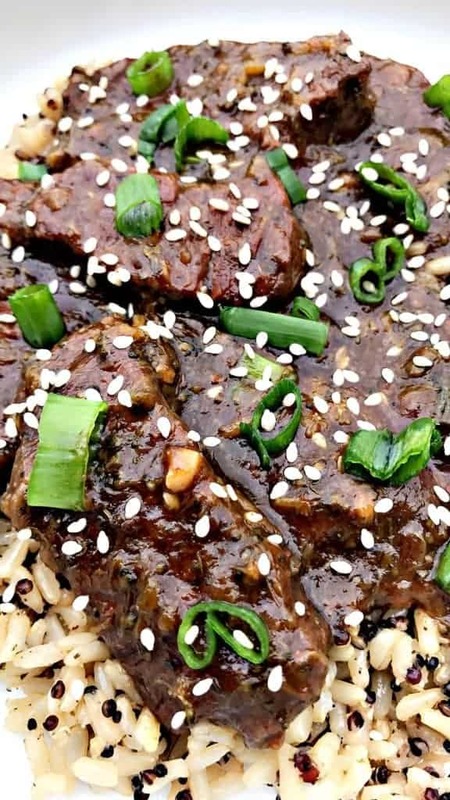 I love making Mongolian beef, and it is always a crowd pleaser too. This dish looks so delicious. I love the flavors and I bet that tasty beef is fork tender! 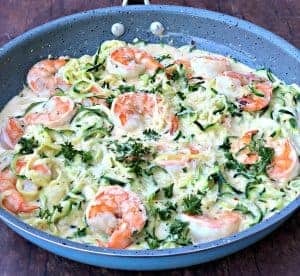 Looks like a great dish to make ahead for guests! Now this is the way to do dinner! I love simple recipes like this and man does this look good. 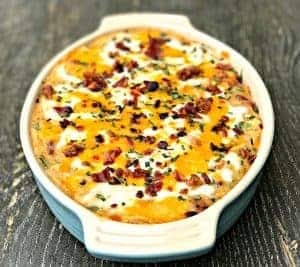 I’ve been seeing so many good recipes with the instapot, but this one looks delicious and easy to try! Instant Pot is my new fav! Love all its recipes! YES, thank you! 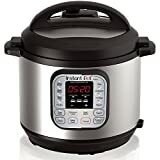 I have an instant pot and need more recipes! This looks so tasty. 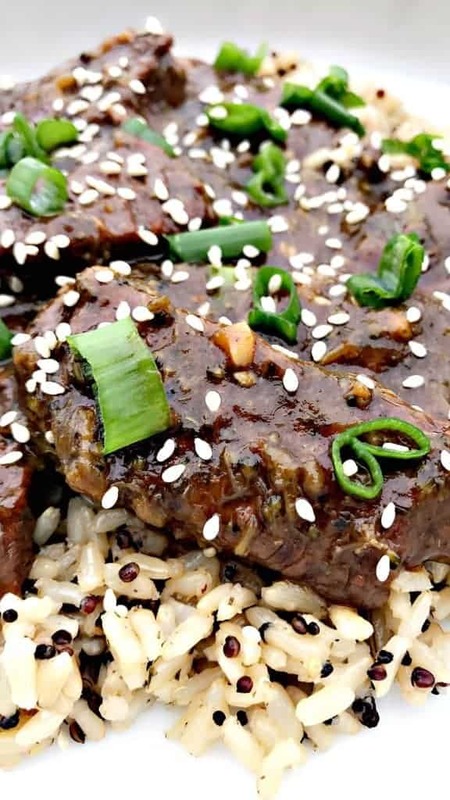 Mongolian Beef is a favorite of mine! I love how quickly this meal comes together. Such a great use of the instant pot. I love InstantPot meals! Such a perfect solution for busy working parents. 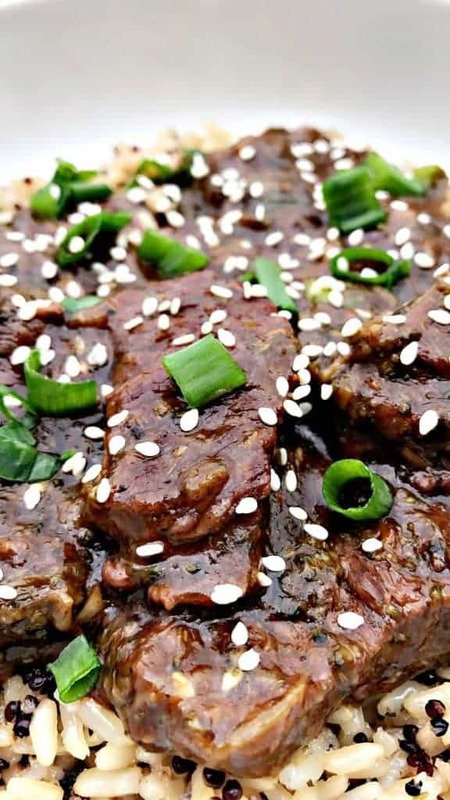 The mongolian beef looks delicious.